When a loved-one dies, a child may be full of questions it’s difficult to know how to answer, or full of feelings they find it hard to express. 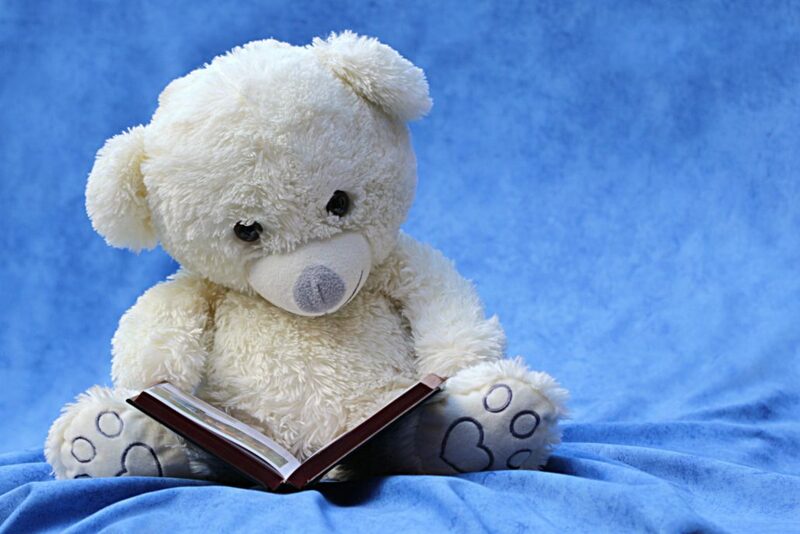 Reading aloud is a wonderful way to be close and share, drawing on words and pictures for comfort and to talk about things it’s not easy to understand. These 10 beautiful children’s books on grief and loss have been written with younger kids in mind, but explore complicated emotions with a simplicity that can be a comfort for the bereaved, whatever age you are. 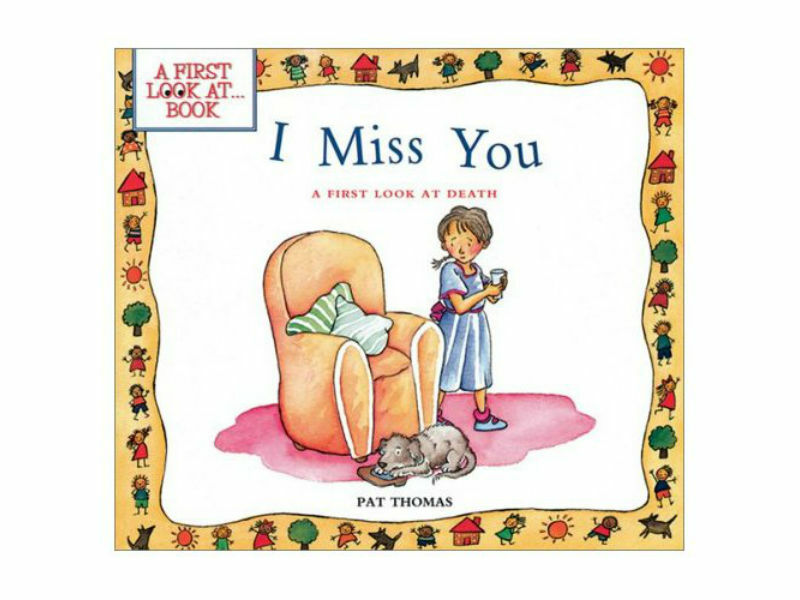 This book uses uncomplicated words and colorful pictures to describe things we think and feel when someone we loved very much dies. 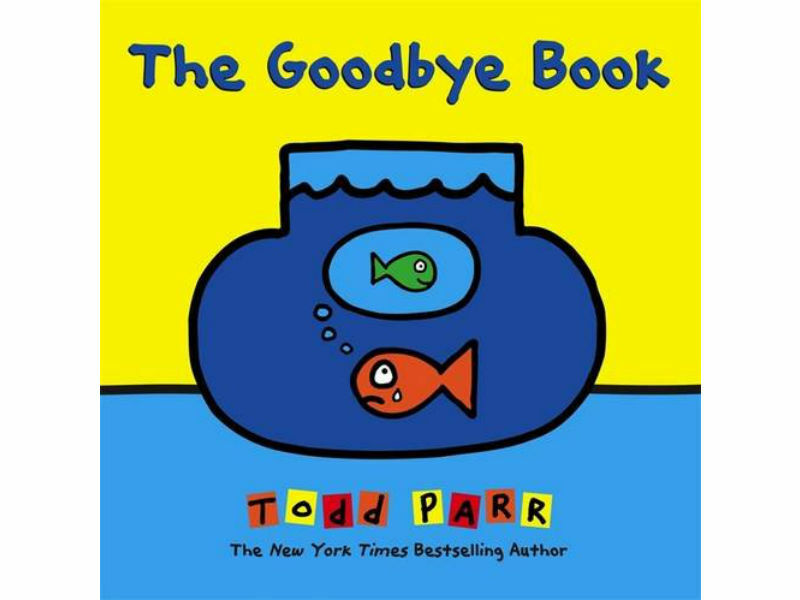 Among the most warm and reassuring children’s books on death to read aloud and begin a conversation with a little one, it’s told from the perspective of a pet fish who has lost his companion. This classic children’s book on death has been around since 1971 and has a spiritual take the subject. It compares the underwater lives of waterbugs to our time on Earth. Each time one swims to the surface of the water, it disappears. It emerges and flies into the sunshine as a beautiful dragonfly – even though the ones that are left behind cannot see this happen. 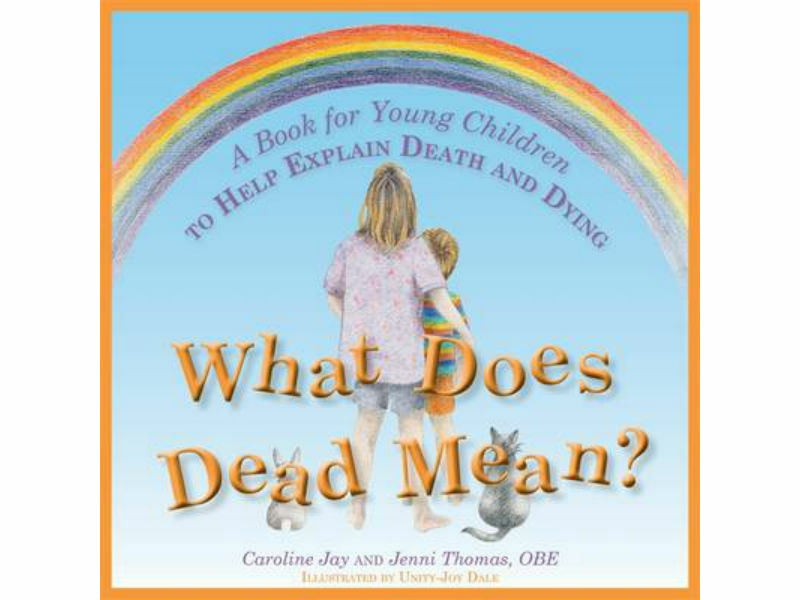 This children’s bereavement book helps act as a prompt to help younger ones to talk about death with a parent or teacher and express their feelings. 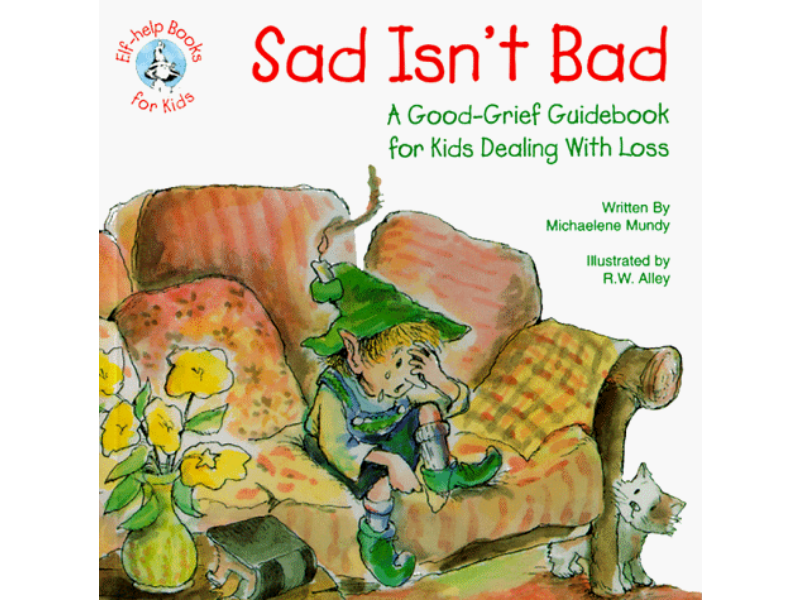 Author Pat Thomas is a psychotherapist and counselor and her writing introduces boys and girls to the idea that grief and loss are normal feelings to have when someone dies. 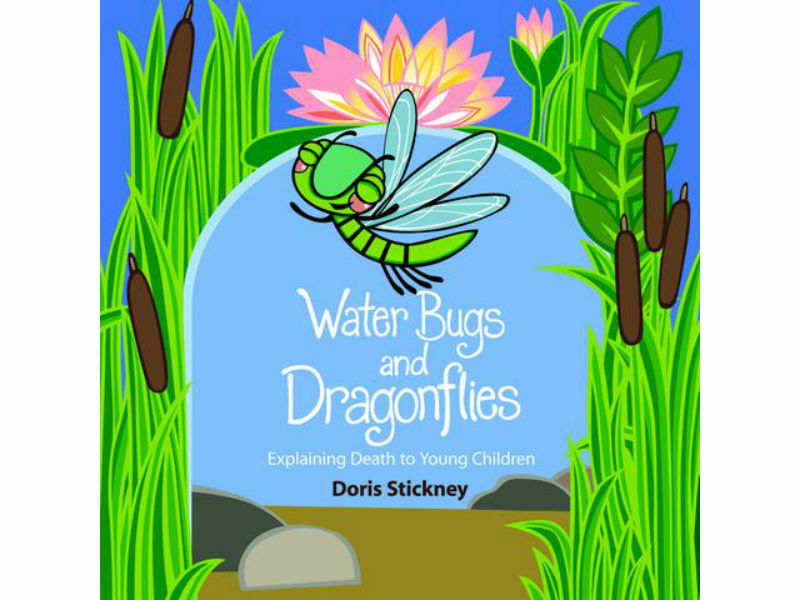 Young readers can help draw the pictures for this book. 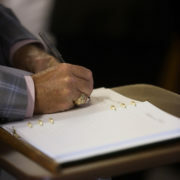 It explores all about when someone dies and the questions and feelings we are left with. 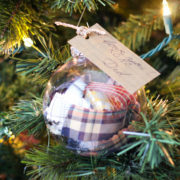 Besides children’s books on grief and loss, author and clinician Marge Eaton Heegaard’s other art therapy titles for kids include all about living with the first stage of a serious illness. It’s okay to feel gloomy and it’s fine to cry, when someone’s died and you have all sorts of complicated feelings that you don’t know what to do with. 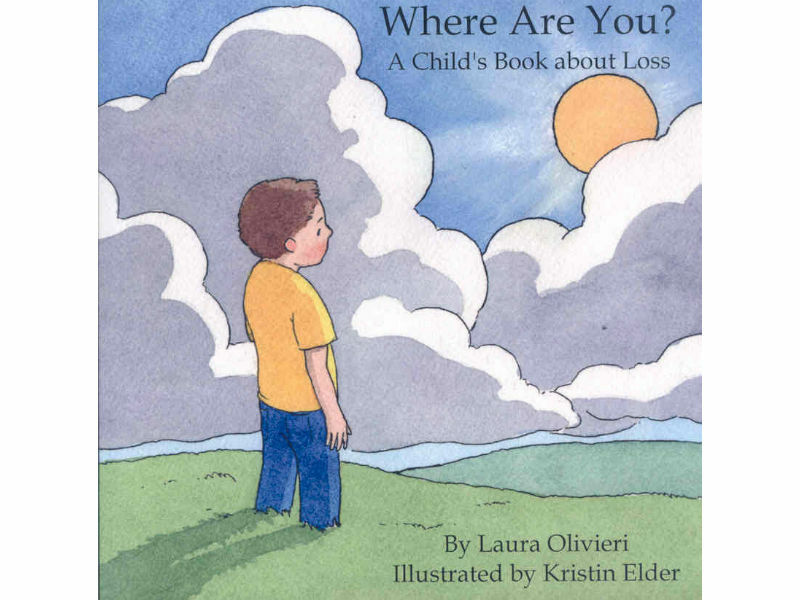 Besides affirming that we can feel sad when we are missing people in all sorts of ways, this book for grieving children includes questions to ask and open up conversations. This story is about a little girl who begins to forget about the other things she loves, when someone special to her dies. 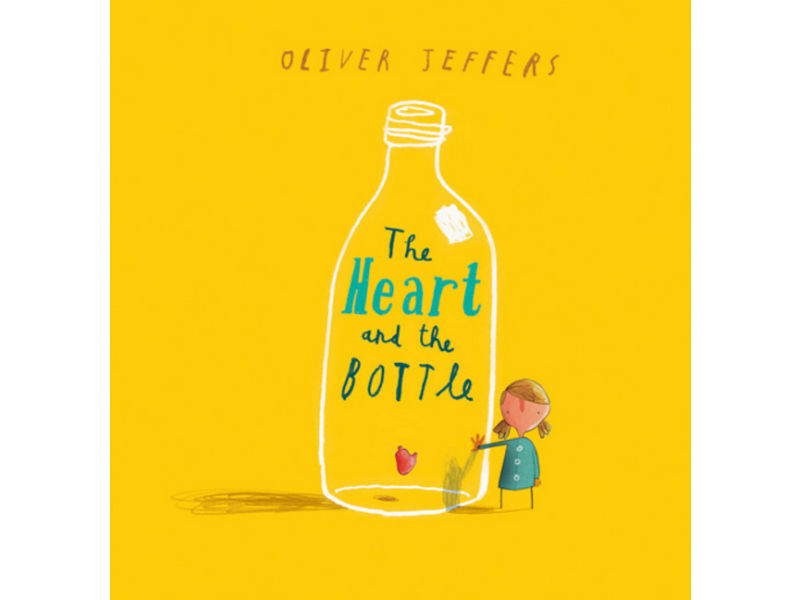 Keeping her heart in a bottle will keep it safe from more hurt, she thinks, until she meets another little girl whose infectious curiosity reminds her about how she used to be. 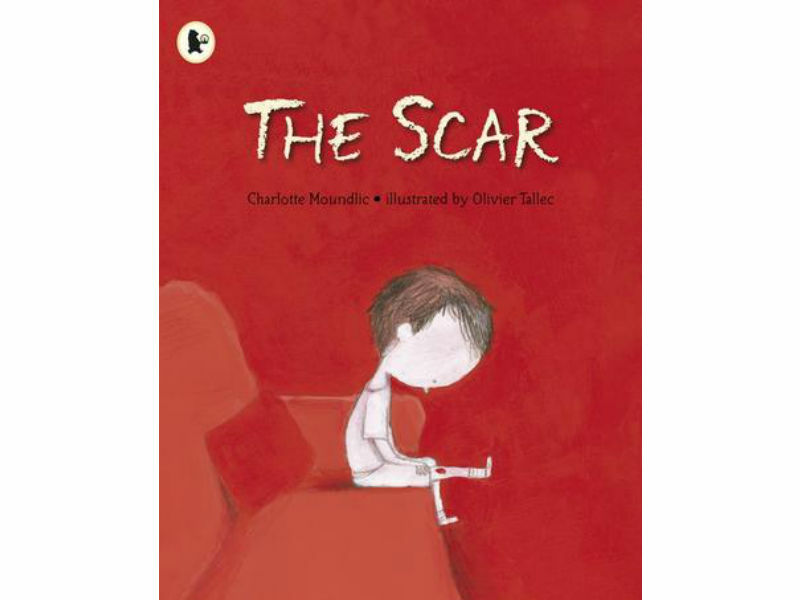 It’s among the children’s books on grief and loss with a touching and symbolic narrative. When a little boy wakes up to find his mommy has died, he feels sad, cross and worried that he will forget her. He decides if the scratch on his knee doesn’t go away, it will keep his mom closer. 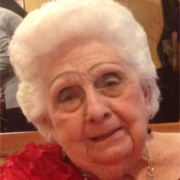 When Grandma visits, she helps him find some different ways to hold onto his mom’s love. 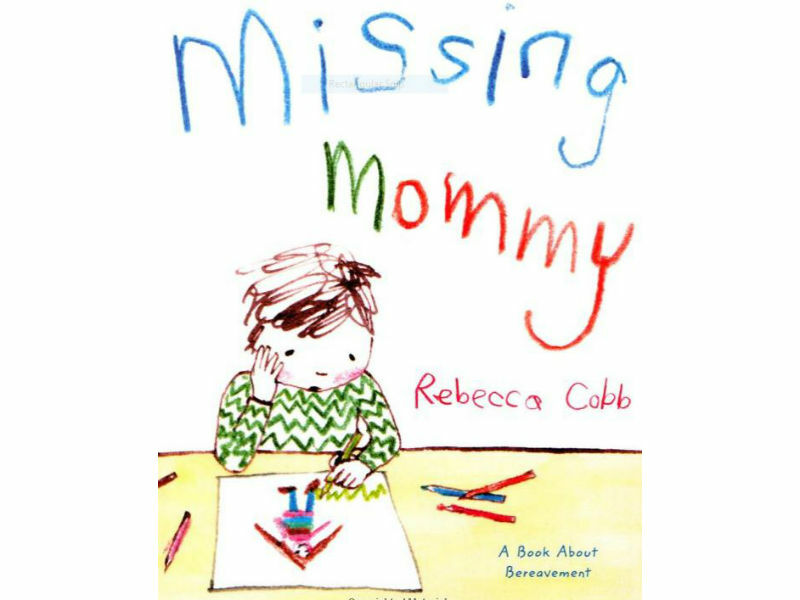 This moving story may be a comfort to grieving children finding it hard to accept a loved one’s death, but shows that moving on never means forgetting. When we say goodbye to mommy, where did she go? 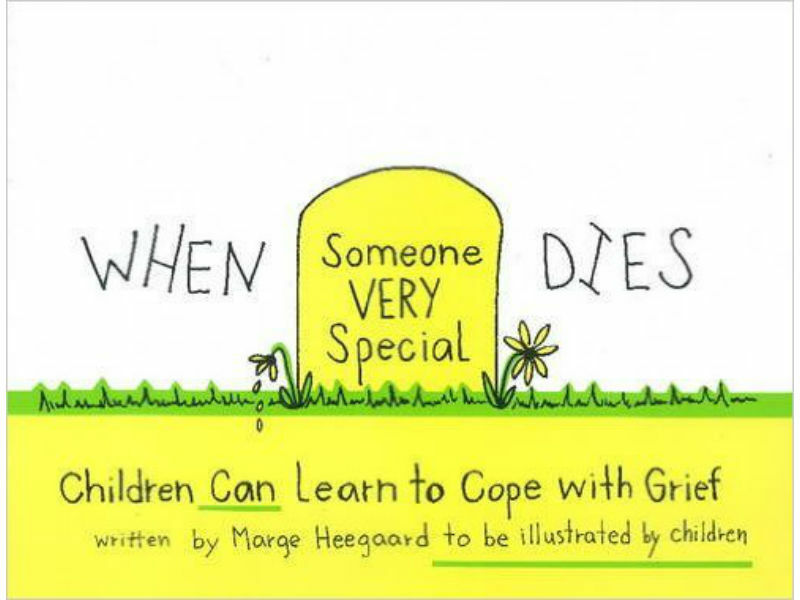 The author and illustrator of this children’s bereavement book welcomed the support of child bereavement experts when she created this highly-praised book for very young ones. 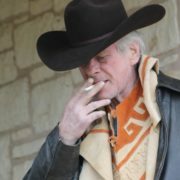 Why do people have to die – and is being dead like sleeping? This children’s book on grief and loss addresses 17 big questions that children have about death, with simple, truthful answers and talking points of its own to prompt further thoughts and conversation. This book conveys in simple, yet thought-provoking ways the emotional and physical ways in which we react when someone dies, from not being able to see them anymore, to feeling sad. 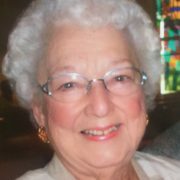 Comforting to listen to, as well as to read aloud, it could help you both talk about the loved one you have lost and miss.